Who you are when you walk across The stage at Graduation has a lot to do with the choices you make today. Here In the Brook Hill Admissions office, we’re Looking to admit students who are eager to meet their academic potential AND mature into the young men and women God is calling them to be. With small class sizes, interactive curriculum, and over 100 college hours available, we’re redefining college prep. Being prepared for college also means having a strong foundation – that’s why we integrate the Christian worldview into every subject. We believe that athletics can have a profound impact on a person’s character. Practice teaches us dedication and resolve and being a member of a team shows us how to work with others and depend upon them for our mutual success. At The Brook Hill School, we believe our God-given creativity is deepened by practicing the arts. That’s why we emphasize what we like to call the “educational arts” - so that you can learn creativity through drama, music, singing, and the visual arts. Attending a day and boarding school in Texas means you will study with students from around the world. You will build meaningful friendships with this international community – all while studying at a Christian School right here in Tyler, Texas. 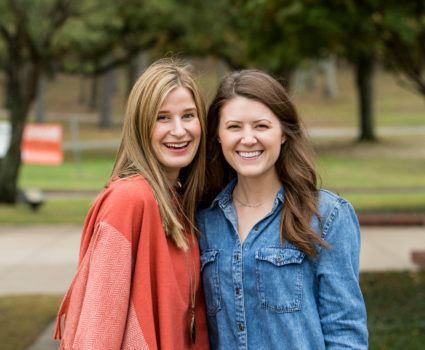 IS BROOK HILL RIGHT FOR YOU? The best way to discover Brook Hill is to visit campus. 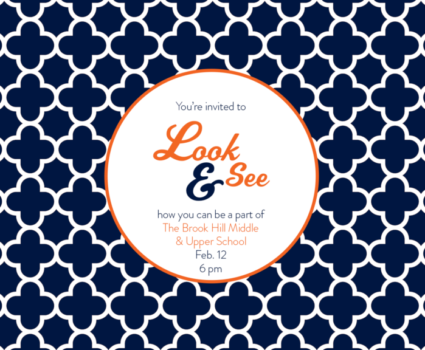 You will get a sense of what life is like as a student here and find out if Brook Hill is right for your family. 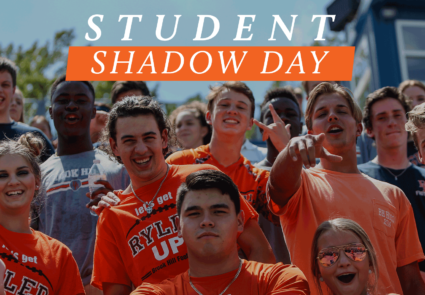 You can either schedule a tour as a family or shadow for a day as a student. Not ready for a campus visit yet? No problem. You can see our campus page here and watch these videos to discover what life is like at Brook Hill. If you’re ready to challenge your potential, Brook Hill is for you. As a private Christian day and boarding school in Tyler, Texas, our goal is to shape students like you into creative thinkers with a love for competition, and appreciation for the arts, a global perspective, and a heart for Christ. Don’t let finances stand in your way either – we offer need-based student tuition assistance. Find out more here. 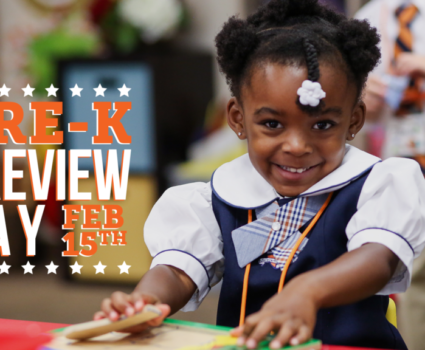 Interested in Pre-K Preview Day?